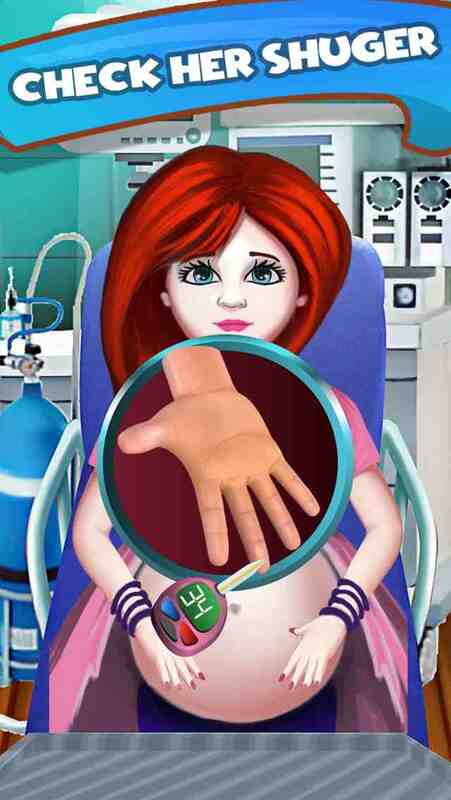 Are you ready for surgery of a pregnant princess? 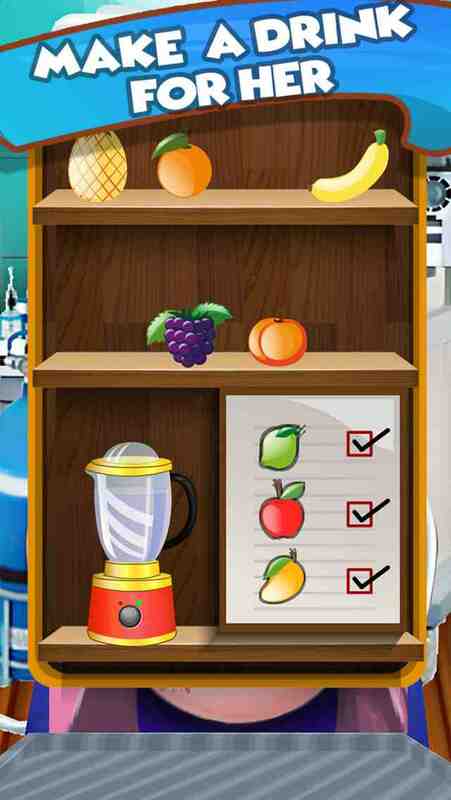 This is real surgery simulator game. 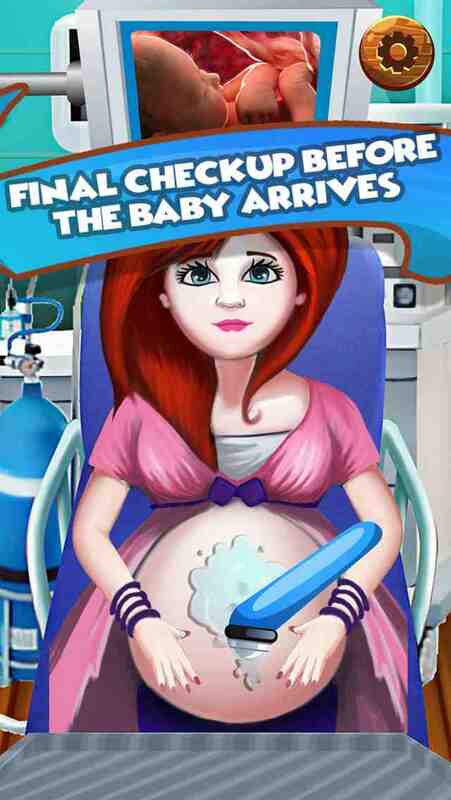 You will Experience realistic pregnancy surgeries in this game. Imagine yourself a surgeon in a maternity hospital where after every few minutes patient arrives for an urgent surgery. You have to be very skillful pregnant lady surgery doctor. When the pregnant lady arrives in the ambulanceyou have to check her properly. Sometimes it is just cramps that can be mistook as an urgent surgery. Make a quick ultrasound of your pregnant lady to ensure that everything is normal. After checking her and finding out that she really needs a surgery, take her to emergency room immediately. This is an extreme surgery process. You have to be very careful while treating your patient because this is an extremely serious surgery. Gather your team of doctors and nurses to start the operation. You will need other doctors to assistyou during maternity operation. This is a complex surgery. You have to use different medical tools for operation. Sanitize every surgical instrument before use. Be careful while carrying out surgery. Baby birth is a complex procedure. May be you are delivering a baby or twins, so for that you must be very cautious not to hurt the baby or mother. New born babies are kept in surgery rooms for few hours or in complicated cases, they might be kept for few days. You have to keep baby and his mommy to your continuous observation to notice any changes in their recovery. If you notice any strange thing then immediately start their checkup and provide extra care to them. Surgery complications can be bad enough sometimes. You must be very trained and skillful in handling any kind of situation. Do not be afraid of operating this complex operation. This is the only way that you will learn and master in maternity operation. 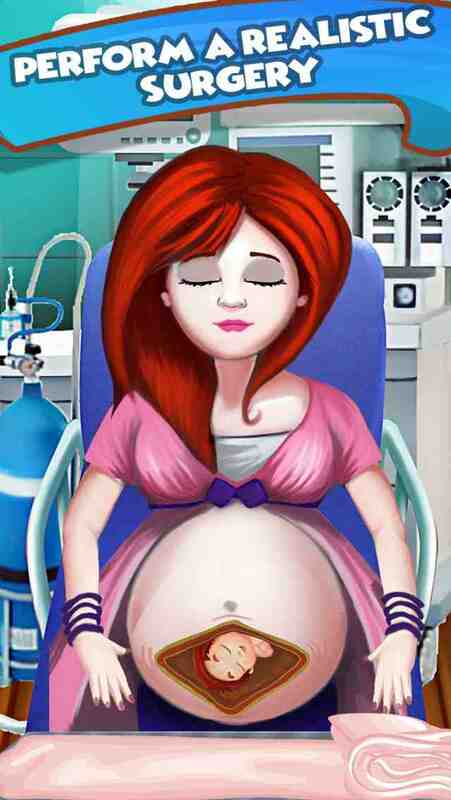 This is the realistic pregnant lady surgery doctor game. Get ready for crazy operation. It is really happy and exciting moment for a girl to become a mother. So you are her ultimate hope for delivering her baby carefully without any mishap. Be a crazy surgeon and do your surgeries with full craze and passion. This is how you will learn to conduct surgeries. Enjoy this realistic surgery! !